Do you prioritize your back? 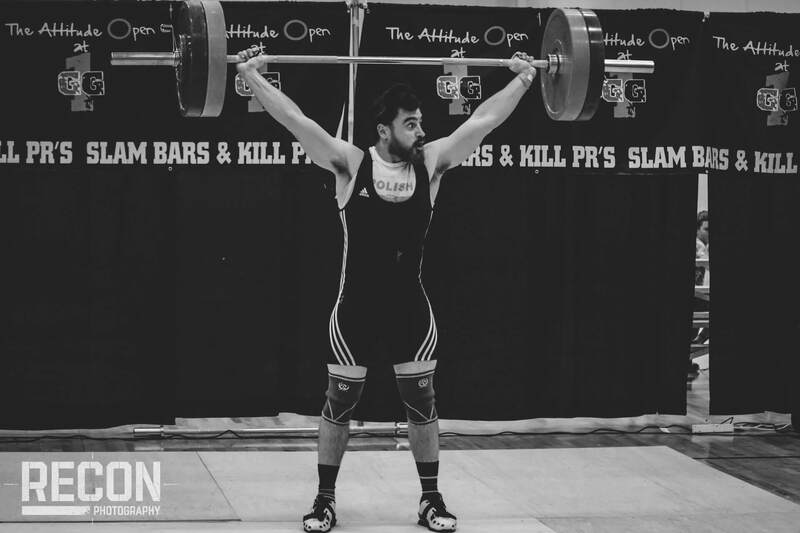 It’s the leading cause of missed gym time and lifts around the world. Whether you like it or not you will eventually hurt your back again! Here are the facts. Eighty percent of folks experience back pain that keeps them from training. Ninety percent of that group aggravates their back. I’m embarrassed to say that I can count myself in both groups, doubly and I’d bet the farm you could too. In my opinion avoiding being part of either group does not have to be a hard or complicated process. By adding some simple progressions, varying up the exercise prescription, and systematically attacking different regions of your back you can easily make everyday back day. 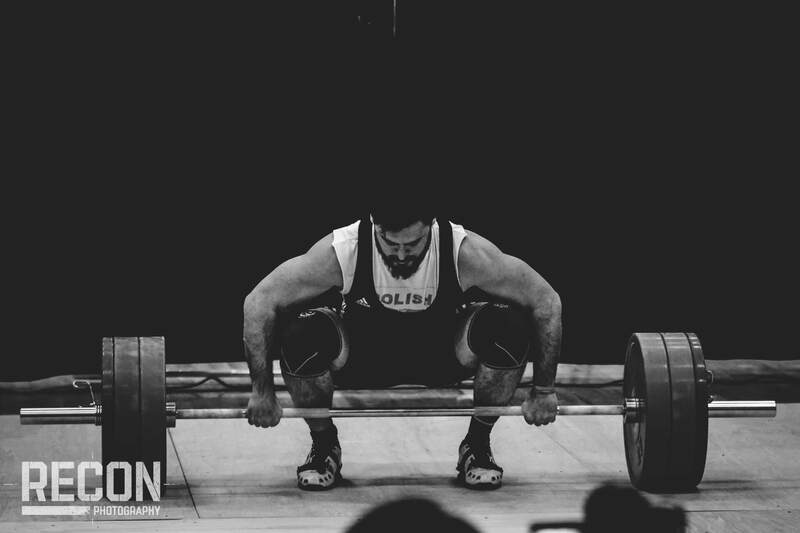 When I talk about attacking different regions of the back, I am talking about the entire trunk, pretty much the frame that your neck, arms and legs are attached to. Think of it as a steel cylinder. In order for that cylinder to be strong each of its parts must be strong. Those parts being the top (thoracic spine), bottom (pelvic floor), front (abdomen), sides (obliques) and back (lower lumbar). 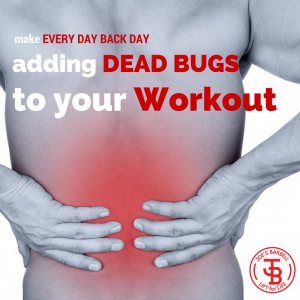 The Dead Bug progression below focuses on strengthening and stabilizing the front, or abdomen, while also placing the lower lumber in its happiest place to accomplish most tasks. The Dead Bug, and its variations, are in my opinion the gold standard for all things trunk. If, for the rest of your training life, the training gods, spirits of the woods, iron lords, your gut biome, or whatever you find comfort in believing controls the universe, said you could only do one trunk drill, Dead Bugs would be a safe bet. 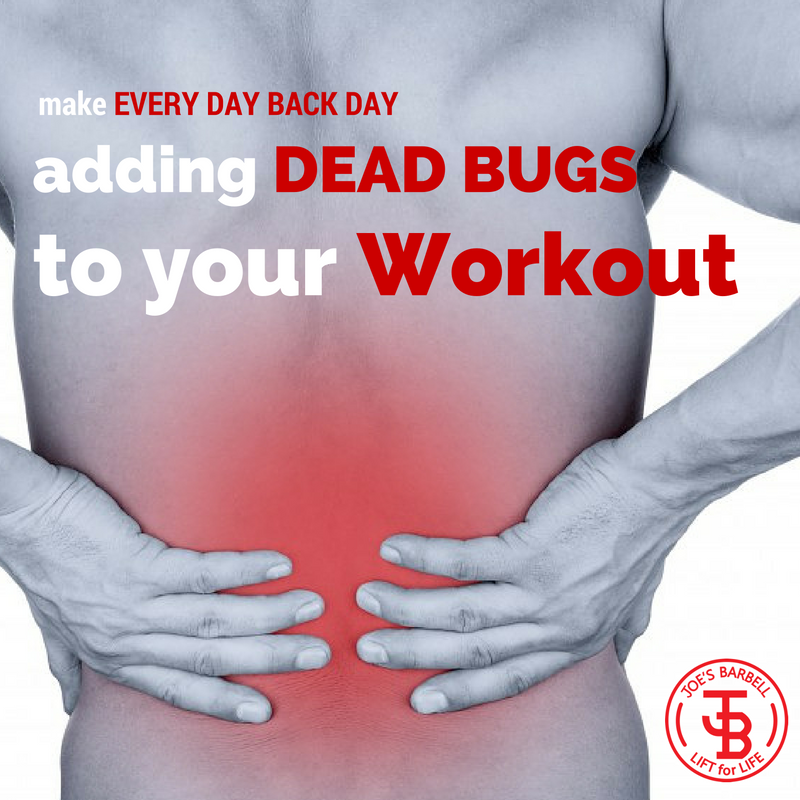 I picked up Dead Bugs in 2009 while attending the CrossFit Football (CFF) trainers course. In a recent conversation with Tex and Luke, from CFF, I was happily surprised to hear that they are still prioritizing Dead Bugs. 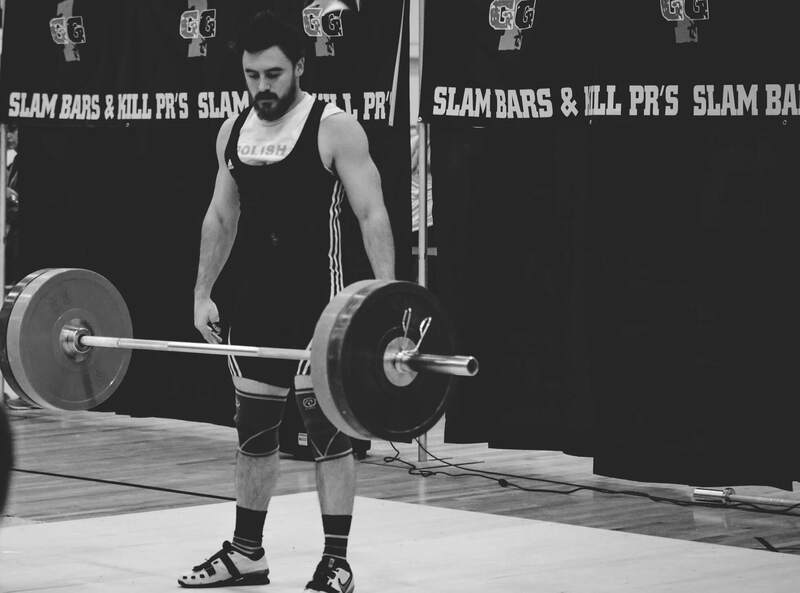 I have also discussed Dead Bugs with Zach Long (the Barbell Physio). Check out his dead bug scale ups here. The progression below is where I spend my time when warming up, working my abdomen and I think you should too. No other series of exercises will give you more bang for your buck. I would suggestion doing one of these exercises EVERYDAY for the next month, yes everyday. There are five so you won’t get bored. The other thing you can do for variety’s sake is change up the prescription. Simply alternate working for an accumulation (start with 5 minutes) of time and/or completing a set set number of reps (start with 50). Folks using this sequeunce as a warm up, try running, biking, rowing or jumping rope to build a sweat on breaks. 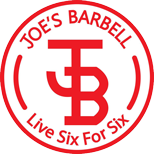 If those number are too big or too small work with time ranges and reps that allow or 3 to 5 sets. 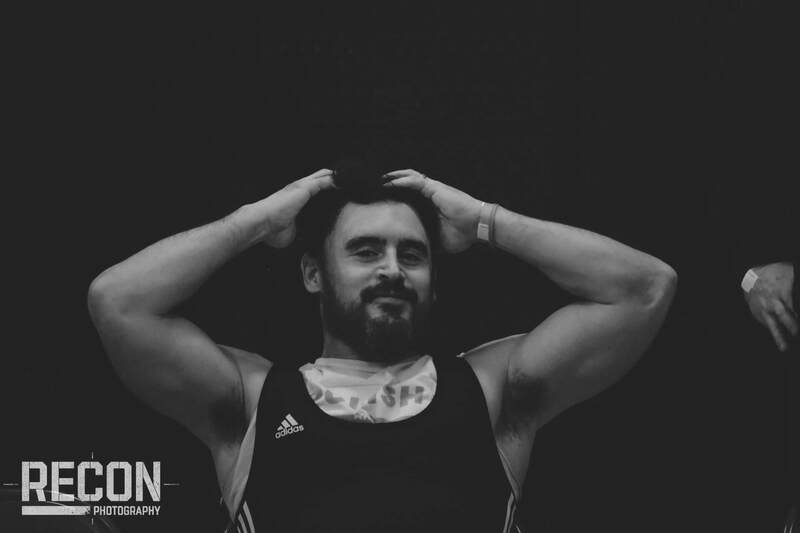 Those folks who have a few minutes post workout can do the same but take out the monostructural work and add some isolation work like dips, curls, pull ups, rows, single leg work, or get ups for sets of 8-12 reps.
Those looking to build a complete workout can easily add both. One of my favorite bonus training routines is to accumulate 20 minutes in a hold and alternate between monostructural and isolation work. Gang, training your trunk everyday just takes you, making it a priority. I can guarantee that if you do, you’ll spend more time training and less time laid up! Please, if you like the content in this blog let me know by commenting below or passing it around on your favorite social media sites! Check out these links to Podcast and People mentioned in this post! tweeting this to my followers! Excellent blog and amazing design.